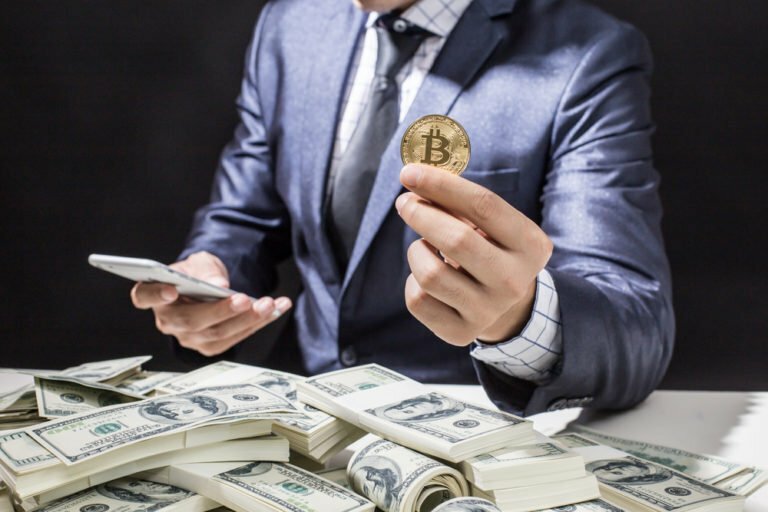 On Friday, CNBC’s “Fast Money” show has continued its coverage of the cryptocurrency market, recapping the past week’s crypto price action, namely the Bitcoin and Stellar run-ups. The past seven days have been generally bullish for the cryptocurrency market, with Bitcoin seeing an over 15% move to the upside, with many altcoins following closely behind. Despite staying relatively stagnant over the past 2 to 3 days, with Bitcoin holding and altcoins taking a slight hit, some cryptocurrency analysts think that this is a bullish sign. Despite not physically being present, Brian Kelly, CNBC’s in-house crypto expert and CEO of the blockchain-centric BKCM investment firm, issued a message to the Fast Money hosts regarding this week’s price action. The character of the market appears to have changed. For most of this year, every rally was met with aggressive selling, that has changed over the last 2 weeks. Essentially, Kellly believes that if Bitcoin can hold key resistance levels for extended periods of time after a run-up, it is a bullish sign. Kelly also went on to explain that a potential for a “currency war” could be a “tailwind” for Bitcoin moving forward. For those who are unaware, the U.S. President Donald Trump recently made a series of orders that put trade restrictions on a variety of U.S. trading partners, making some believe a “currency war” is inbound, resulting in a higher level of financial imbalance between nations. This financial instability and uncertainty could spark a growing need for a financial safe haven for investors in the near future, with Bitcoin filling that need perfectly as “digital gold“. As reported by Ethereum World News previously, the past week saw XLM take off, easily outperforming a majority of altcoin projects, rising from 20 cents to 30 cents within a week. This enormous price move was attributed to an influx of positive news regarding the project, namely IBM’s use of a Stellar-based stablecoin and the potential addition of XLM to Coinbase. Stellar is both a currency and a platform, so it makes sense that it is more valuable than Litecoin. The partnership with IBM is very interesting and could add even more value as they build more products on the Stellar platform. Another host on the Fast Money panel doubled-down on Kelly’s apparent bullish sentiment regarding XLM, stating that there could be a “capital flight” from XRP to Stellar in the near future, citing the reason of Stellar’s use case as a viable transactional tool.